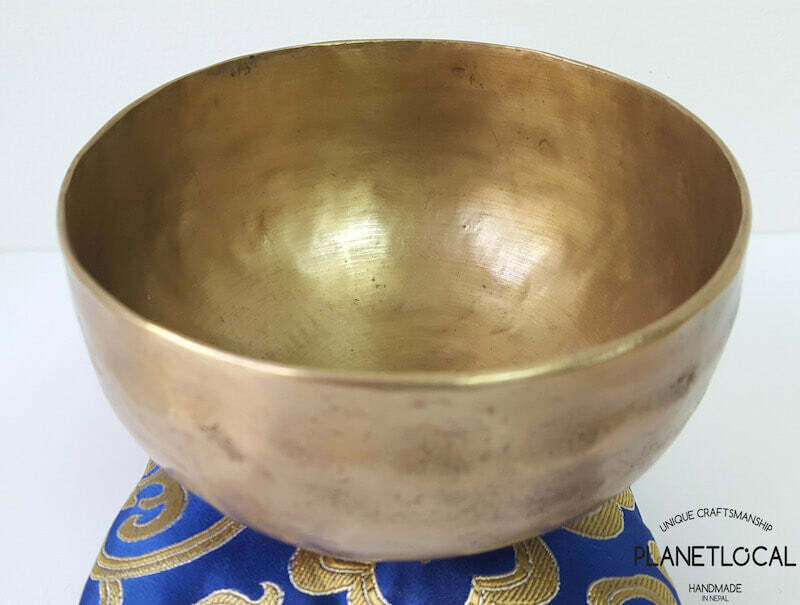 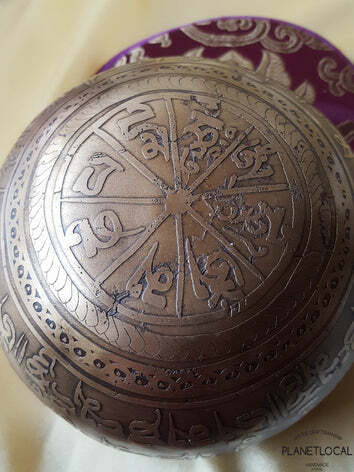 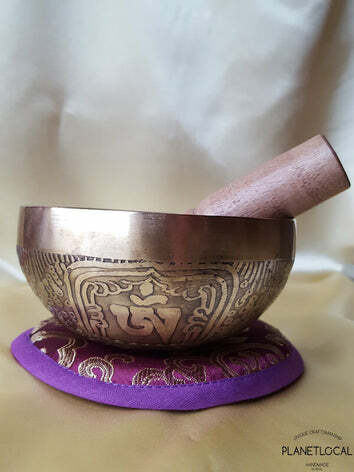 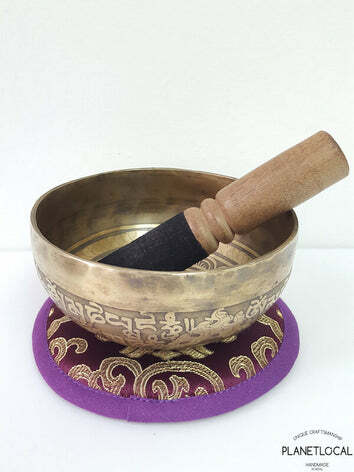 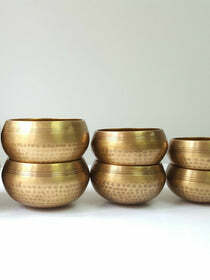 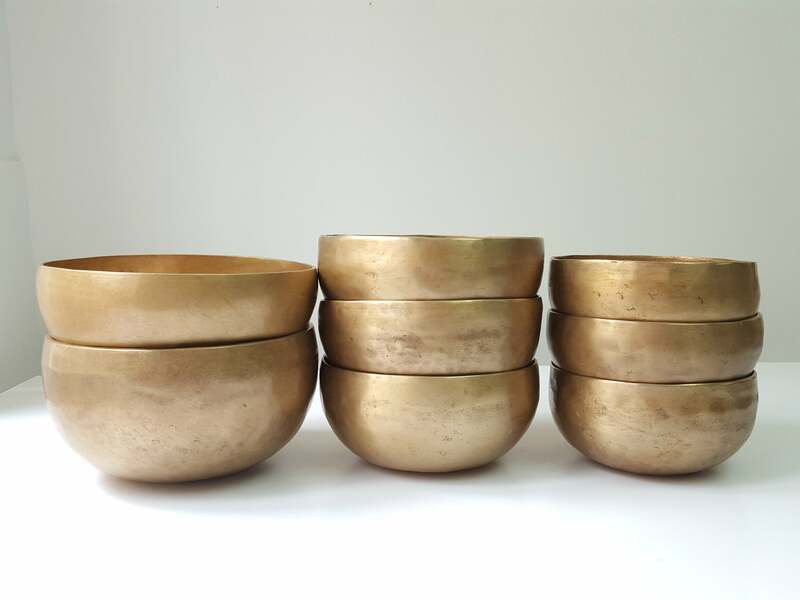 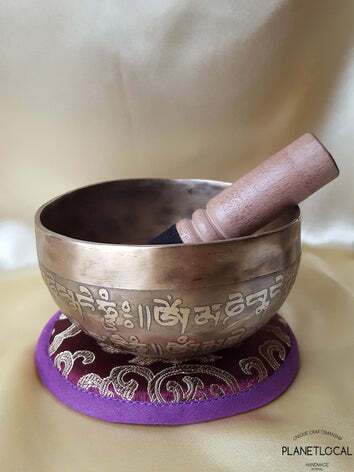 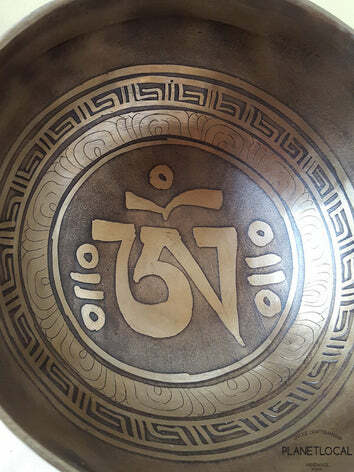 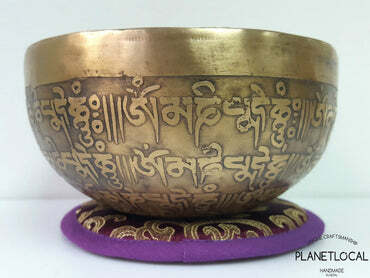 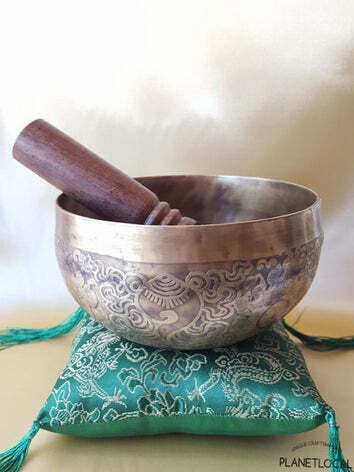 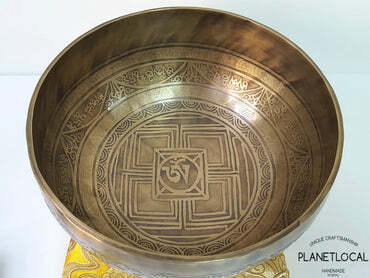 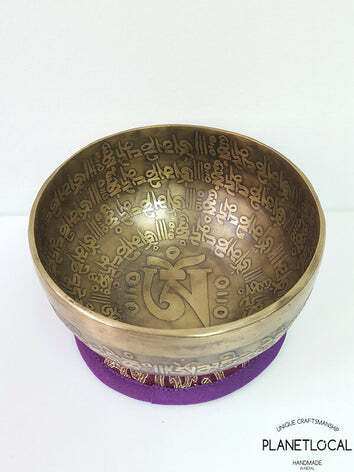 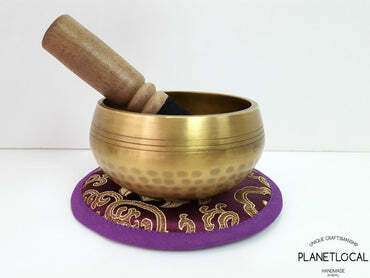 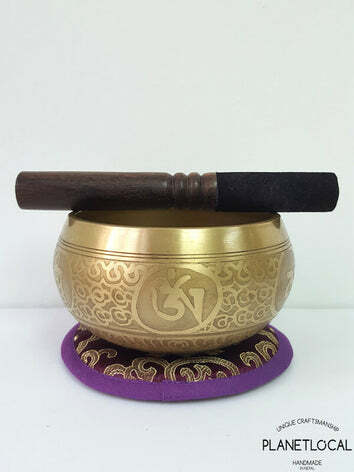 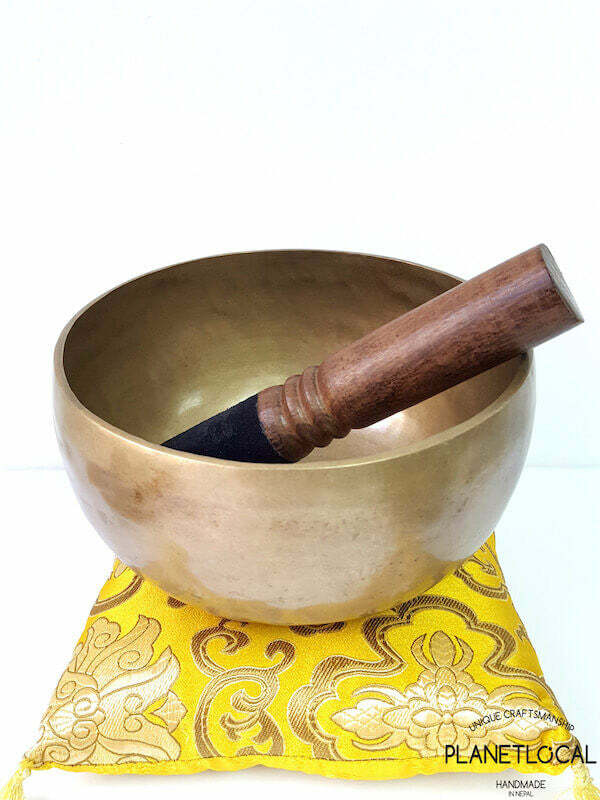 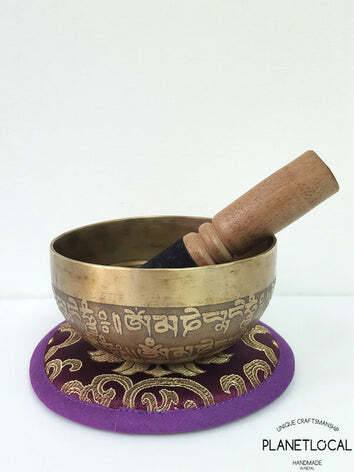 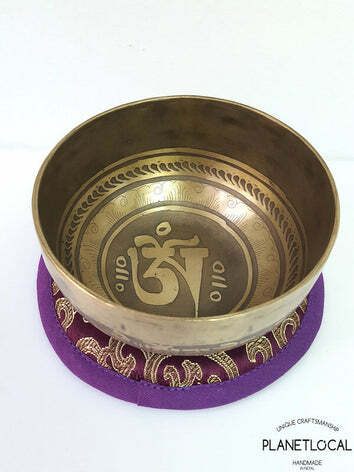 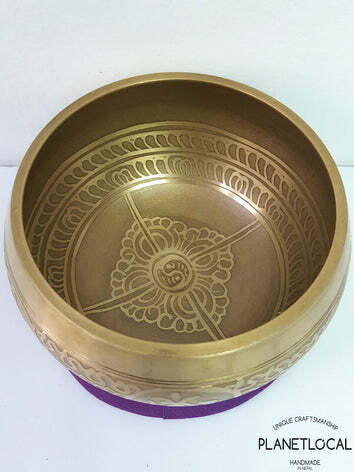 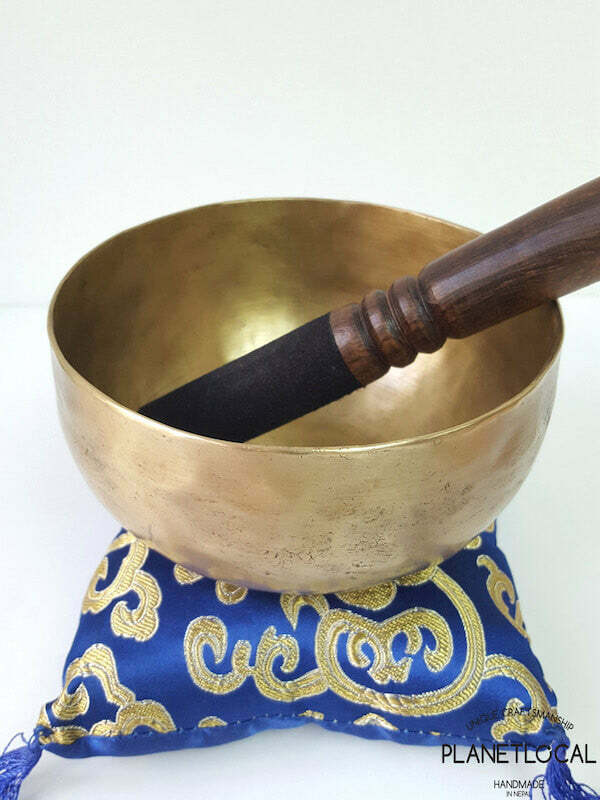 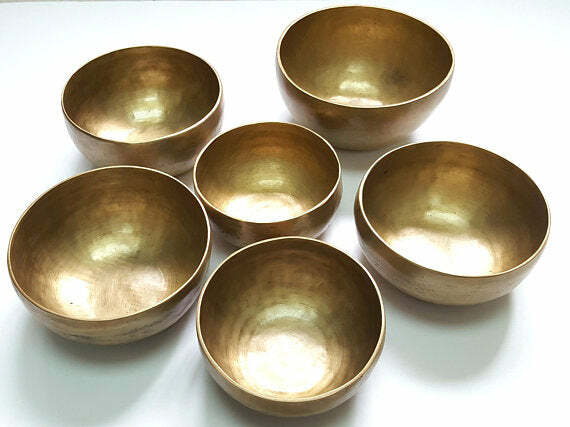 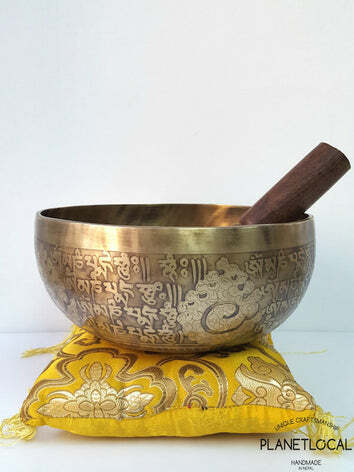 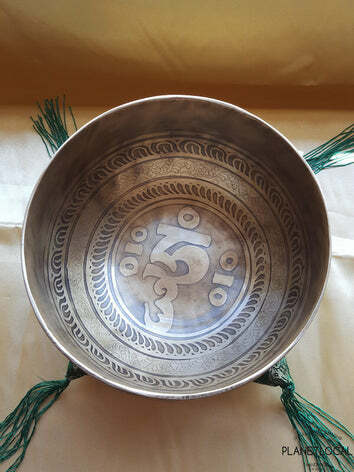 We are one of the finest creators of singing bowls. 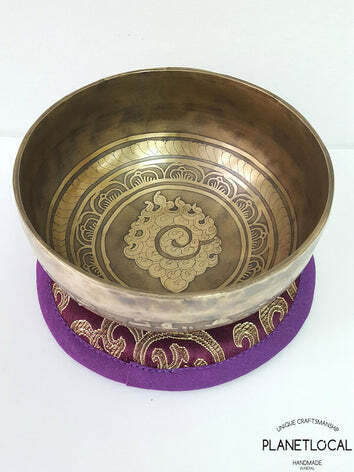 These signature pieces are fully handbeaten using traditional handmaking techniques to give the best sound results. 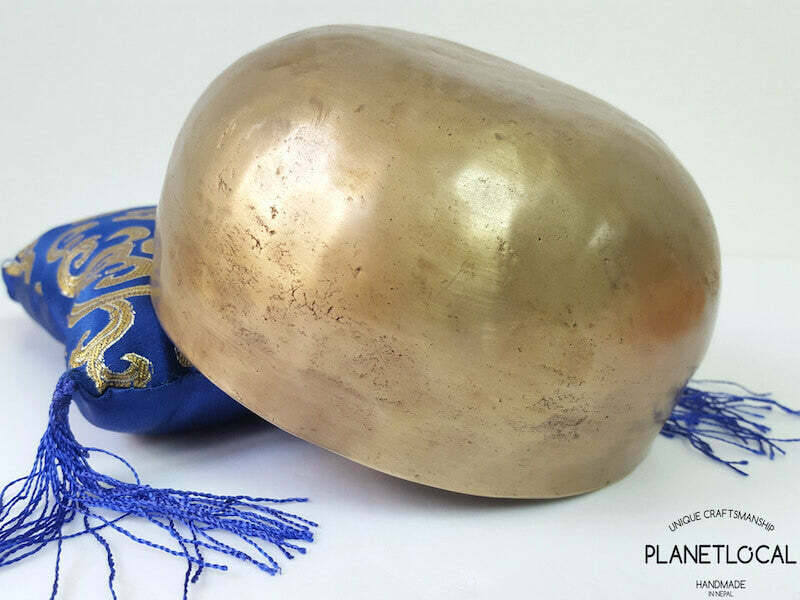 It is available in 3 sizes and each comes with a complimentary mallet and cushion wrapped in a beautiful packaging. 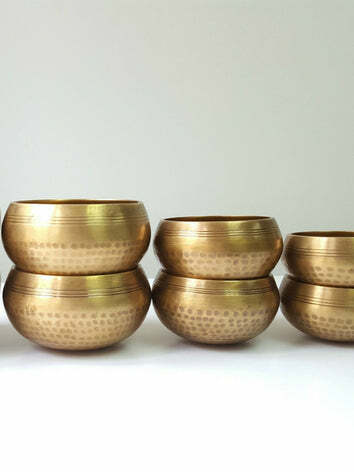 You can also create a unique set by combining one of each size to get different tones. 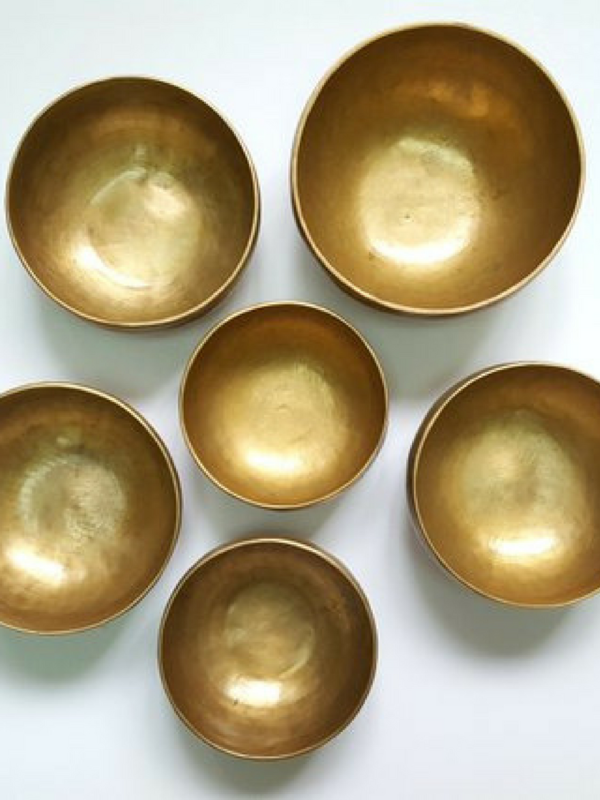 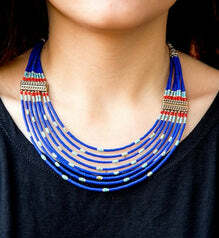 If you make a set purchase, I'll make sure to include a special complimentary spiritual gift.